There are currently 6 blog entries published by Julianne Johnson. Monday, October 12th, 2015 at 4:24pm. 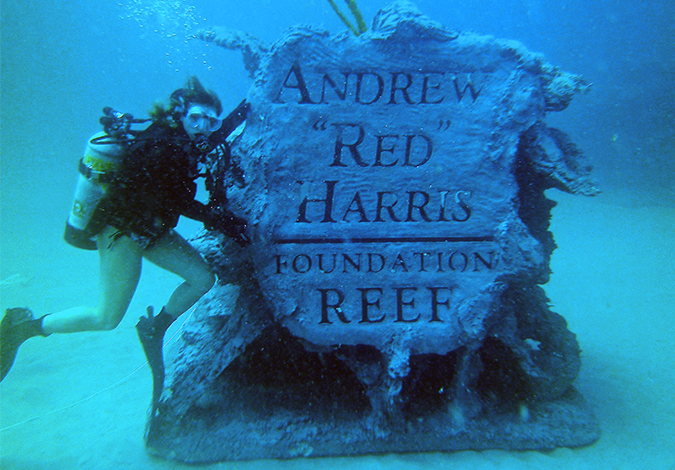 Andrew “Red” Harris was a true Jupiter waterman. 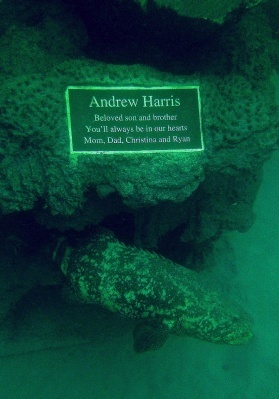 Whether he was hunting for fish in the Bahamas, searching for lobster under ledges or just snorkeling in the Intracoastal, Andrew’s love for the ocean was always so apparent. 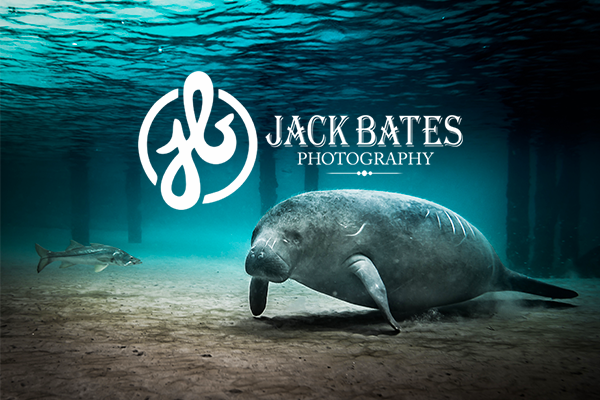 On June 8, 2014, our community suffered a heartbreaking loss. This promising 26-year-old was struck by a boat while snorkeling in the Jupiter Inlet. Friday, October 9th, 2015 at 8:23am. 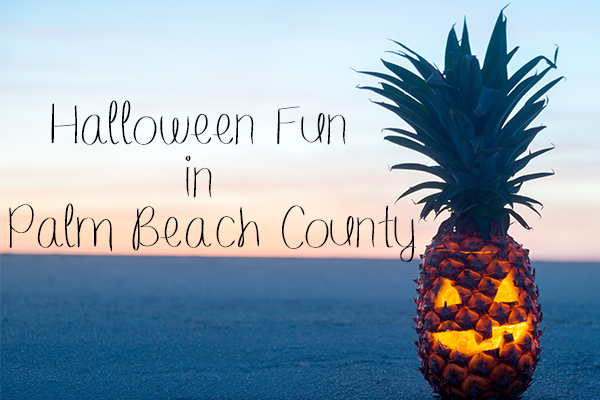 Below are some family friendly Halloween events in Palm Beach County. 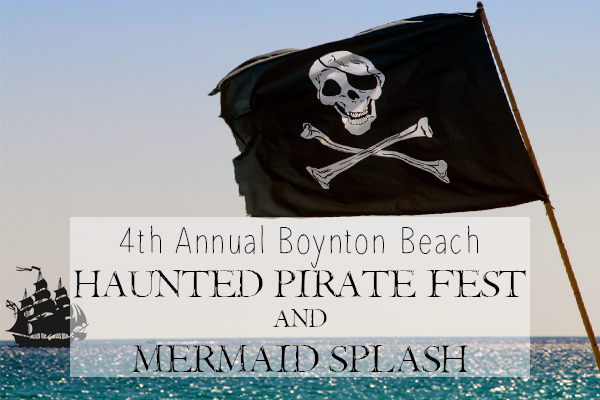 The Town of Jupiter is hosting their annual Kooky Halloween event on October 30th. Dress up in your best costume for a night of family fun and a flashlight “Egg Haunt”! 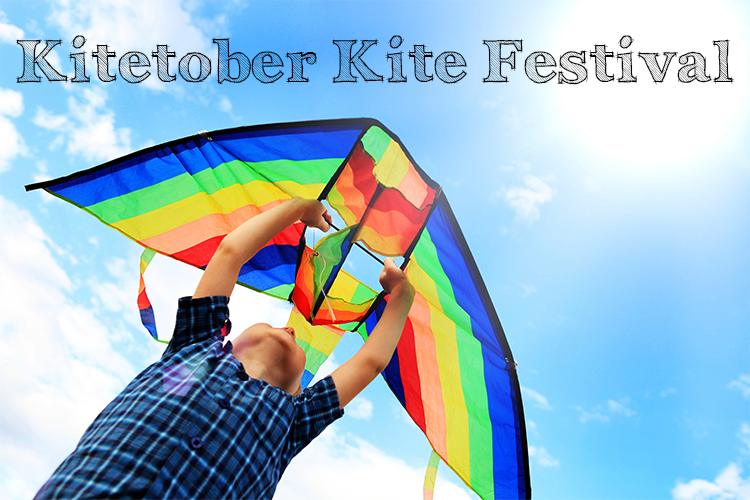 The Jupiter Community Center will be filled with fun games, bounce houses, music and prizes. This event is free, but don’t forget to BYOB (bring your own bag) to trick-or-treat a night early! Monday, October 5th, 2015 at 2:48pm. 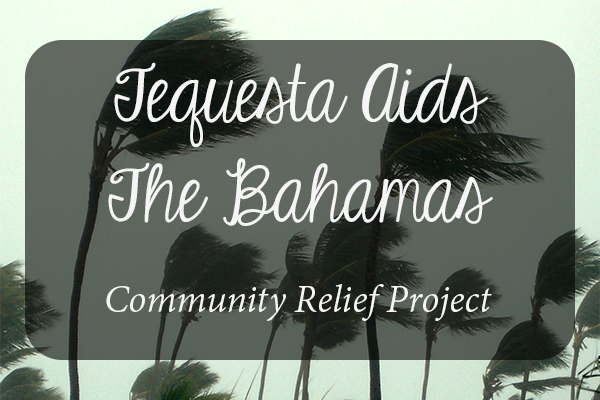 The Village of Tequesta has organized a community relief effort to assist those who have been affect by Hurricane Joaquin in the Bahamas. Only 55 nautical miles away, the Bahamas is a top destination for many people in the area. Many residents have strong ties to the Bahamas and are looking for ways to help. The southern islands of the Bahamas have an immediate need for supplies. The Village of Tequesta will be collecting supplies to send to the hardest hit areas of the Bahamas. A local Bahamian Representative has provided a list of the most needed items. This is a great way for our community to come together to help our neighbors to the East! Monday, September 28th, 2015 at 8:47am.